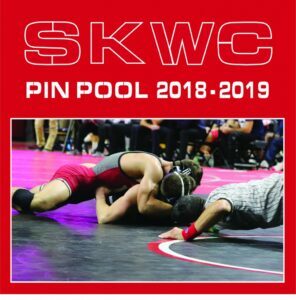 The Zeta Tau Alpha Theta Xi chapter will host a Pink Out wrestling match with the Rutgers Wrestling Team Saturday, December 8th at 7 p.m. at the College Avenue Gym. The opponent is Princeton University. ZTA and Rutgers the State University encourage all fans to wear pink to the match. ZTA members will distribute pink ribbons to all fans. Pink T-Shirts will be available for sale. 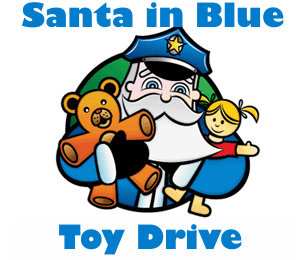 On the same date, please bring toys to the match for the "Santa in Blue" program. 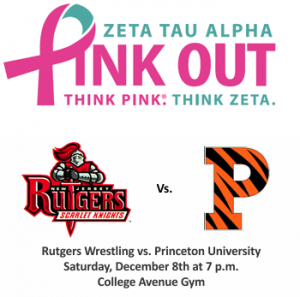 The Zeta Tau Alpha Theta Xi chapter will host a Pink Out wrestling match with the Rutgers Wrestling Team Saturday, December 8th at 7 p.m. at the College Avenue Gym. The opponent is Princeton University. ZTA and Rutgers the State University encourage all fans to wear pink to the match. ZTA members will distribute pink ribbons to all fans. Pink T-Shirts will be available for sale. 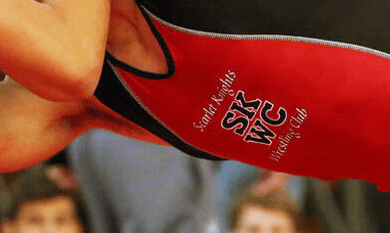 This event will be the first year that ZTA and the wrestling team have partnered to fight breast cancer. ZTA’s national philanthropy is breast cancer education and awareness. 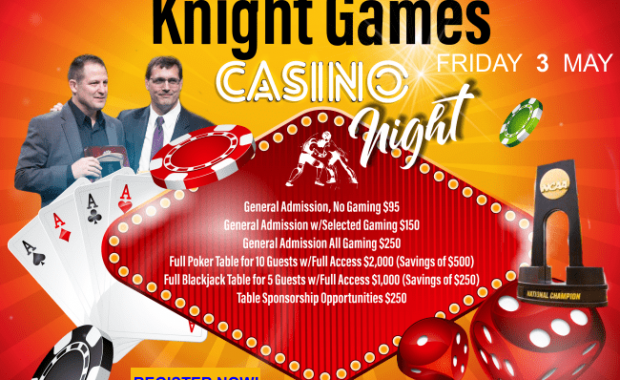 All funds raised during the match will benefit the Susan G. Komen Foundation for the Cure. ZTA works with the National Football League, Yoplait, and SELF magazine to promote cancer awareness. Think Pink is a registered trademark of Zeta Tau Alpha. The Rutgers Wrestling team will be collecting toys for the ‘Santa in Blue’ toy drive to help victims of Hurricane Sandy. Please bring a new unwrapped toy to the home matches against in-state rivals Rider and Princeton on Saturday December 8th at the Barn on College Ave.